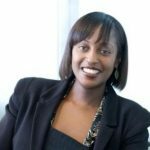 Lena Benjamin talks to women business owners and female founders worldwide to showcase business success plus action and progress. And now interviews men who empower her global. 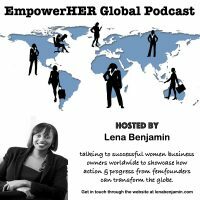 Schedule to be interviewed on the EmpowerHER Global Podcast today! 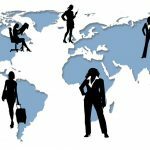 Female founders can receive a free online business growth coaching session to empower progress. Thereafter, get started with an affordable price plan starting at £22.50 per month. Or get a quote for a bespoke growth plan. Fill in the contact form or subscribe for updates. Contribute to the crowdfunding campaign via PayPal.